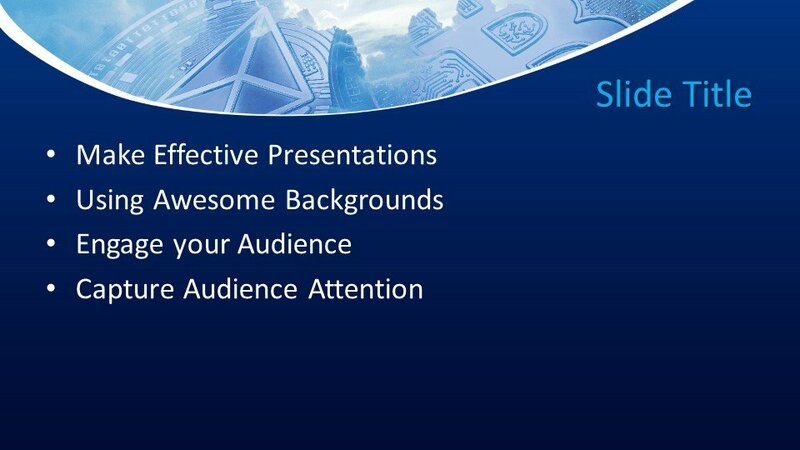 The abstract type of presentation for business or trade topics are generally required by the presentation developers for placing it in the main slide design or in the background of the presentation. 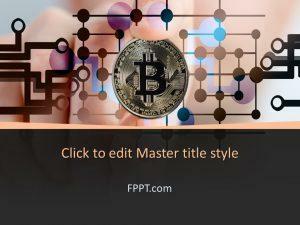 This Free Blue Cryptocurrency PowerPoint Template with the black and white image of bitcoin is a wonderful example for the presentation crafted for the cryptocurrency, online business, abstract currency or Blockchain technology. 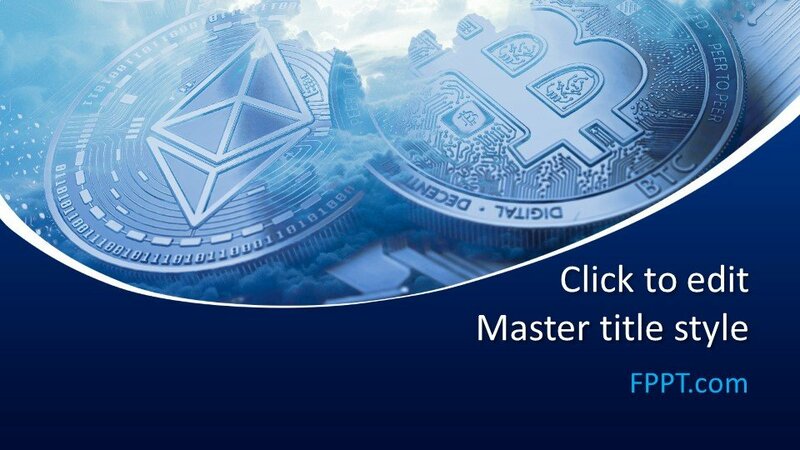 Modern businesses deals are based on this abstract currency that is universally known, wonderful and easy way to make deals in business or successful trade. 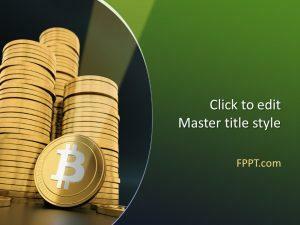 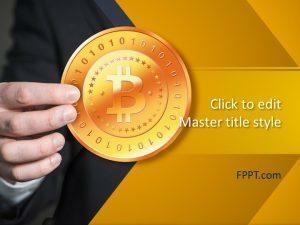 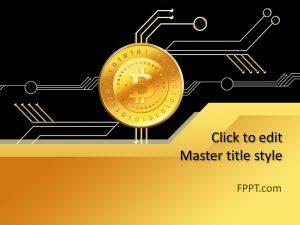 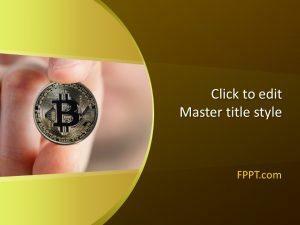 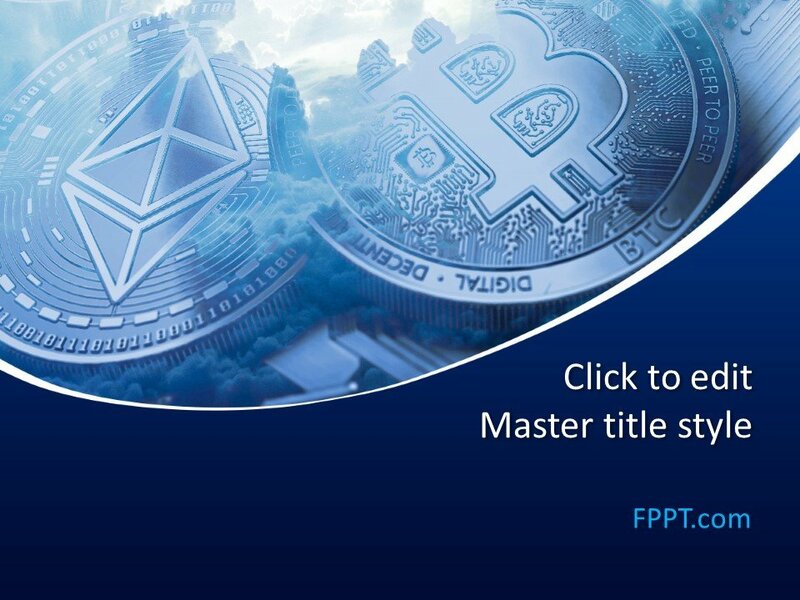 The blue background template for PowerPoint has an image of a Bitcoin and Ethereum coin and it can be used to present the bitcoin price to an audience or real-time or Live cryptocurrency prices, trades and volumes. 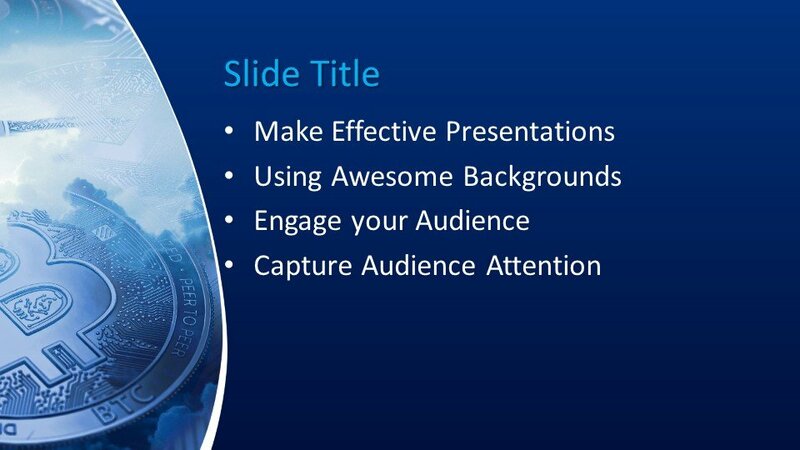 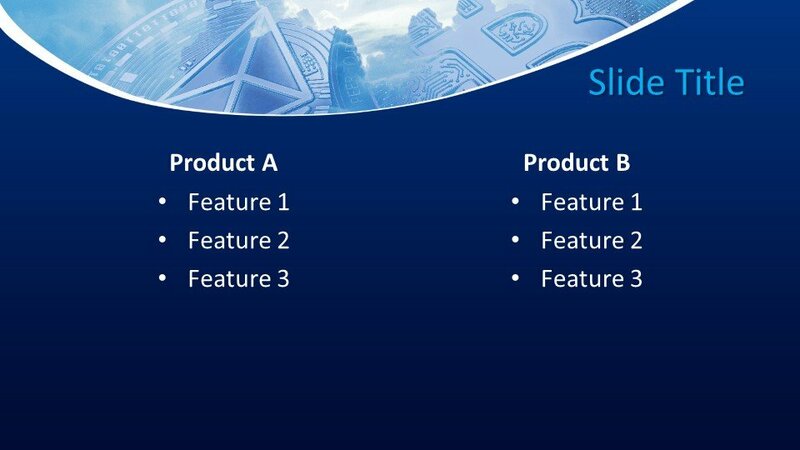 You can download the template design free of cost and three more slide designs are also available for further progress in the presentation. 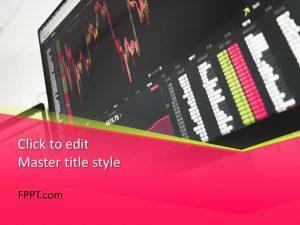 The nature of template design is customizable and compatible with all latest versions of Microsoft PowerPoint 2010, 2013, 2016 and Office 365.